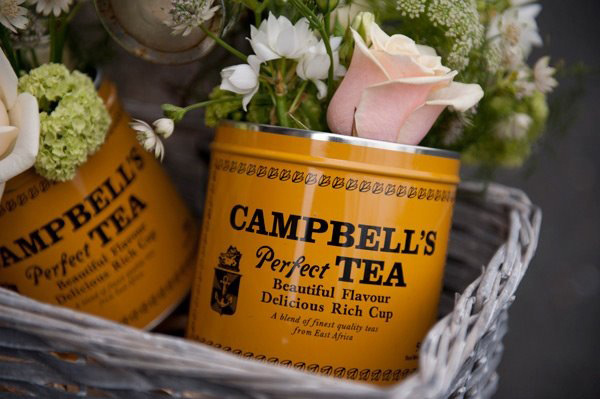 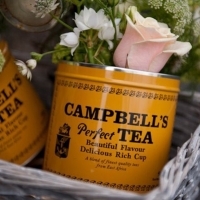 We have a colourful collection of wonderful props, containers and accessories which are available to hire for your special party or event, we offer a delivery and set up service and will collect the items at a time and location of your choice! 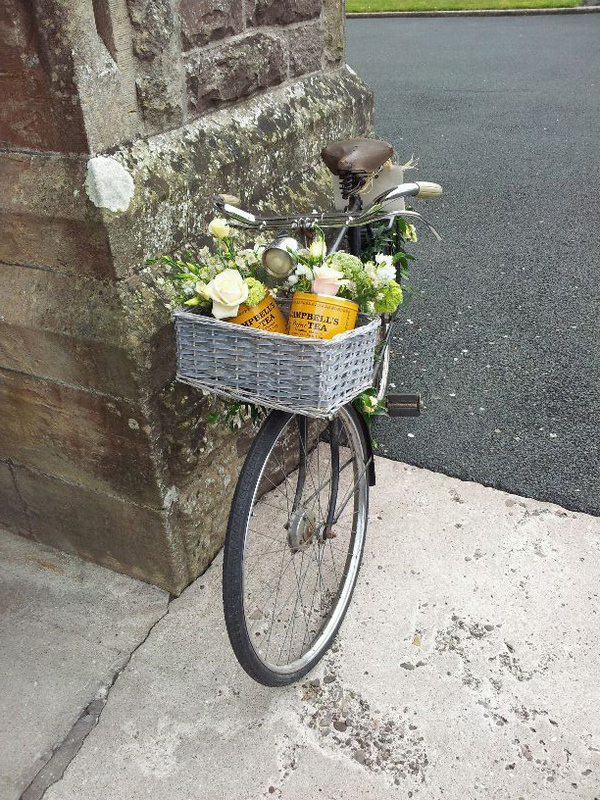 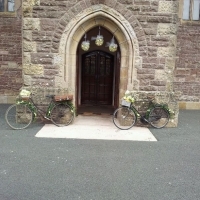 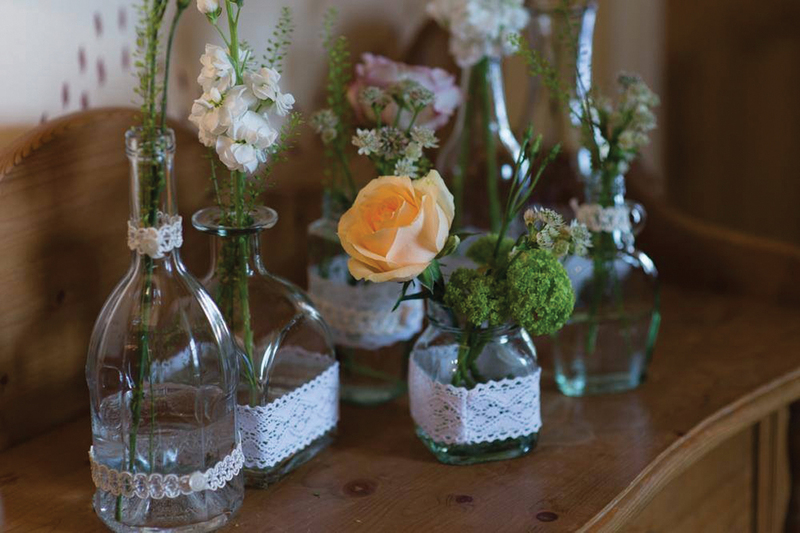 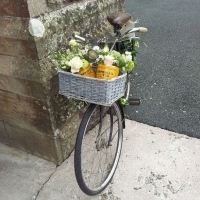 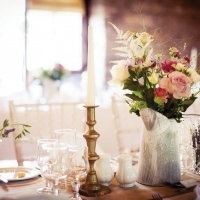 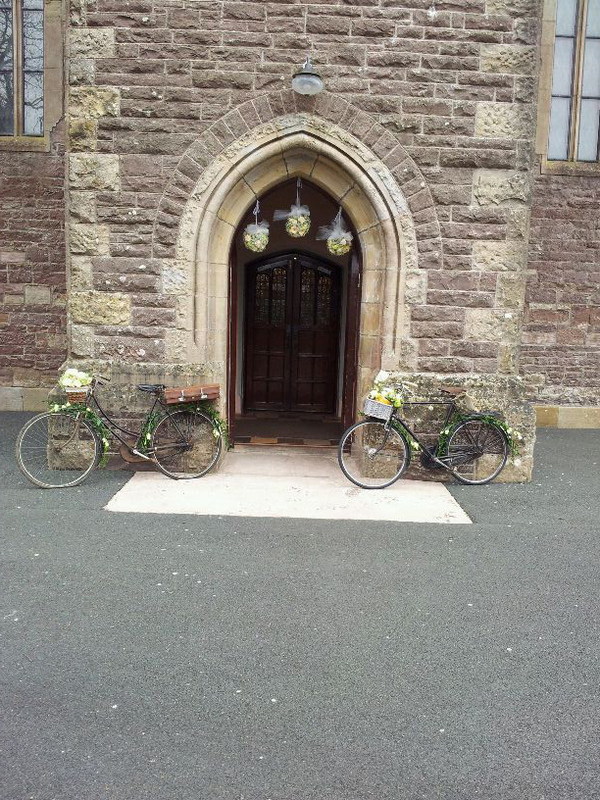 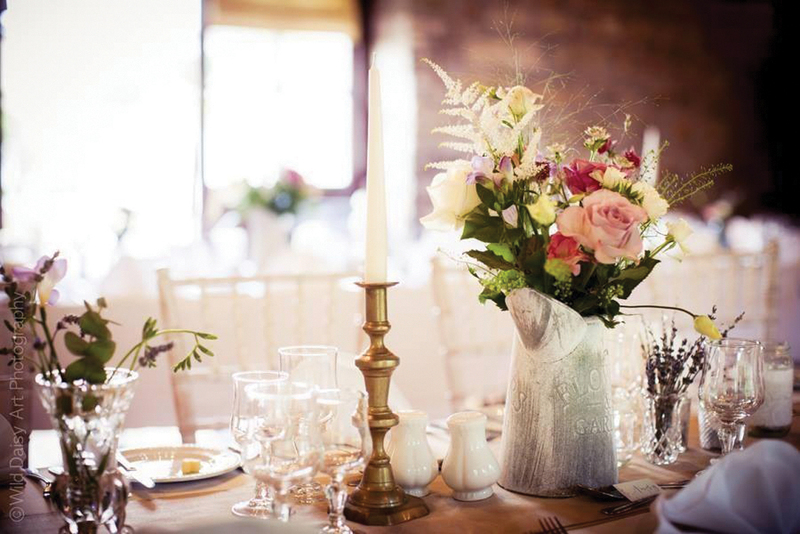 Items available to hire include; candelabras, birdcages, vintage ‘his & hers’ bikes, topiary trees, urns, lanterns, bog oak, glassware, creamery cans, vintage suitcases, fruit crates, bunting & signage. 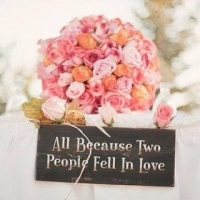 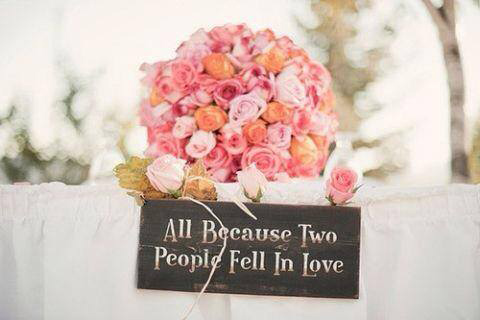 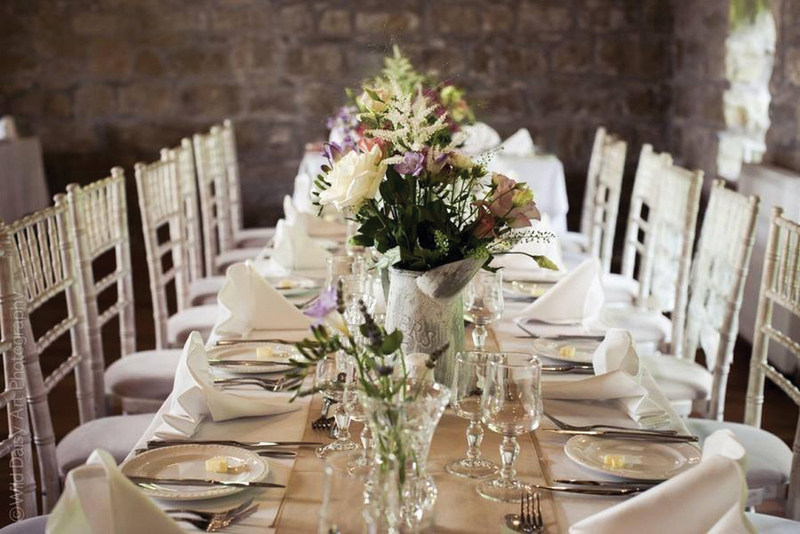 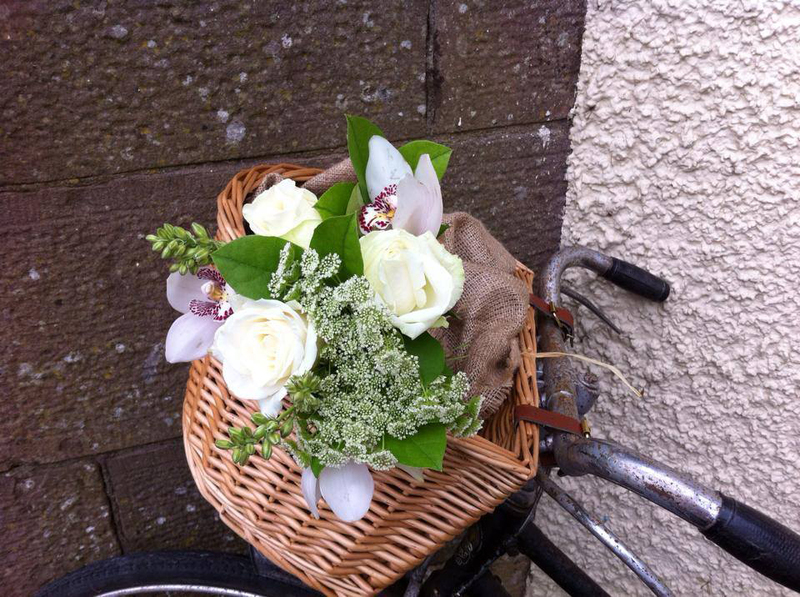 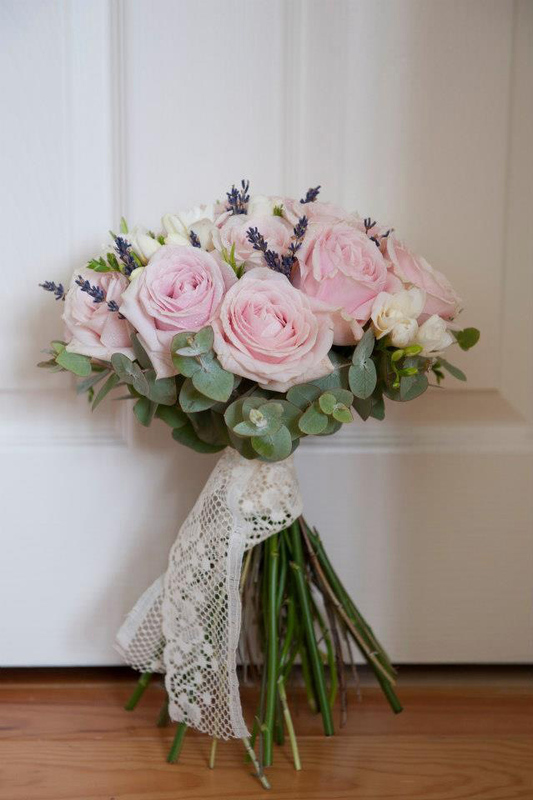 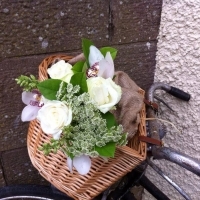 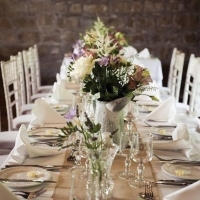 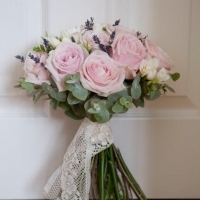 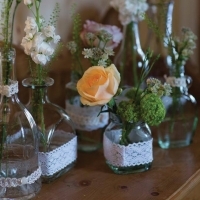 Please get in touch to check availability & hire costs, remember – if you book your flowers with us, hire is free!